Online platform can make small and medium sized business to a more profitable one. 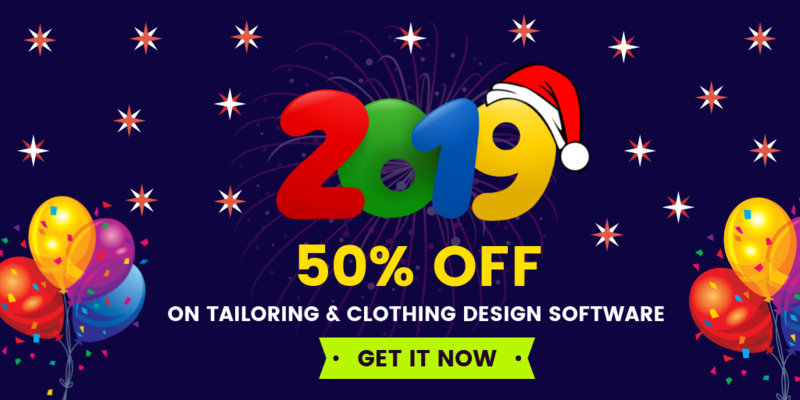 An online tailoring platform offers an easily customizable software for tailors to enhance their online tailoring business in a short span of time. Online tailoring platform helps tailors to create online tailoring business store where tailors can sell their apparels to the public. Customers can design their apparels in their own way with the help of clothes customization software who are living in any part of the world. Online tailoring Platform - How does it work for tailors? Online tailoring platform gives a complete solution for tailors to increase their online tailoring business sales. 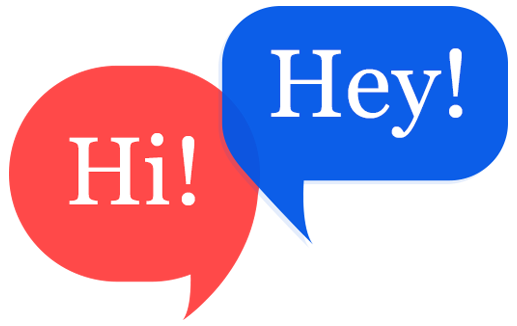 Tailors & business people can now install this web software & script to grab customers attraction in online. With the help of online tailoring platform, customers can login to their website at any time to design & customize their apparels. Online tailoring platform performs the entire task starting from the selection of fabric till the showcasing of customized apparels for the end users. With this online tailoring platform, tailors can also start their custom tailoring business store easily. Tailors can integrate shopping carts, payment gateways, wallet integration, clothes designing & customization on online, shipping & tracking etc. similar to e-commerce website features. Rather than that all ecommerce features, additionally tailors can turn their online tailoring business store into a mobile store if tailors enter into an online tailoring platform. By introducing mobile store with advanced features tailors can attract many customers towards their website which in turns generates high revenue. 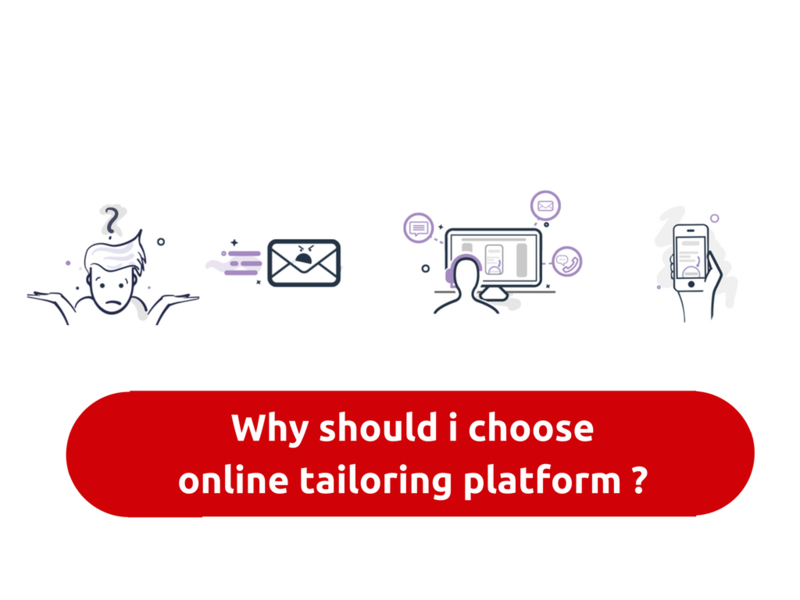 Now tailors should think about talking the step towards online tailoring platform to succeed in their tailoring business with the help of online tailoring software. Fit4bond plays a major role in building an online tailoring business website for both custom & bespoke tailors. Fit4bond provides its advanced features for tailors & business people to build their online tailoring business store as an attention grabbing one among the audience. With the help of fit4bond, tailors can make their customers to customize all kind of apparels like thobe,kandora..etc in their own way. After the design completion, it will be displayed in a 3D visualization for the end users to drag them for the conversion ratio. So now its time for tailors to step into the online tailoring platform for generating high ROI. online tailoring platform, online tailoring software, Custom tailoring platform, Bespoke tailoring platform, Wordpress Plugin for Online Tailoring Business, Woocommerce Plugin for Online tailoring platform.